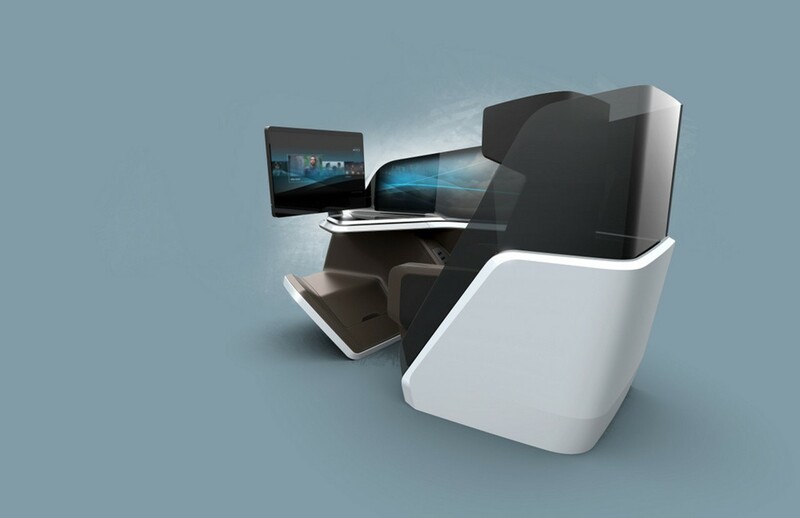 The seat is able to connect directly with your electronic devices and use big data to figure out what movies you’ll likely want to watch, and what your preferred inflight meal would be. It comes with an active video display side panel which changes colours based on what you’re doing and the mood you’re in. It is, of course, able to give full massages. It tracks your eyes so that if you look away to pay attention to a flight attendant, for example, it’ll pause whatever you’re watching. The eye-tracking technology can even do things like figure out how strong or weak your vision is and recommend glasses. Read about the seat’s surround-sound system and when the super-rich might be able to enjoy such seats over here. And read more about the economics of business class over here.